Looking for experience before you move up the ladder? 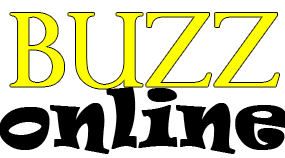 The Buzz invites you to write for us to develop your skills as a writer. We will be glad to pass our recommendation when you decide to move on. Contact us for openings.